This was by far the most ambitious body painting/ makeup project I had yet undertaken. 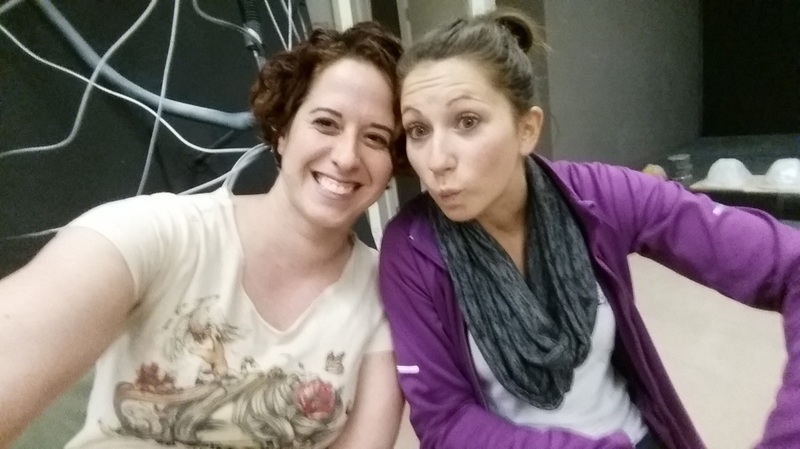 I took a 8 class workshop under the direction of Josh Counsel in Prosthetics. We learned everything from making a face mold of our model, to creating a positive of their face and then sculpting our prosthetic. 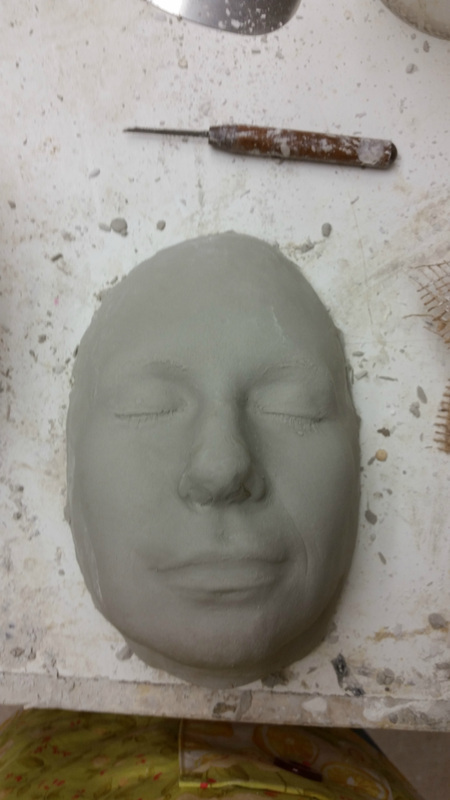 We learned how to run the mask in foam and different sculpting techniques. 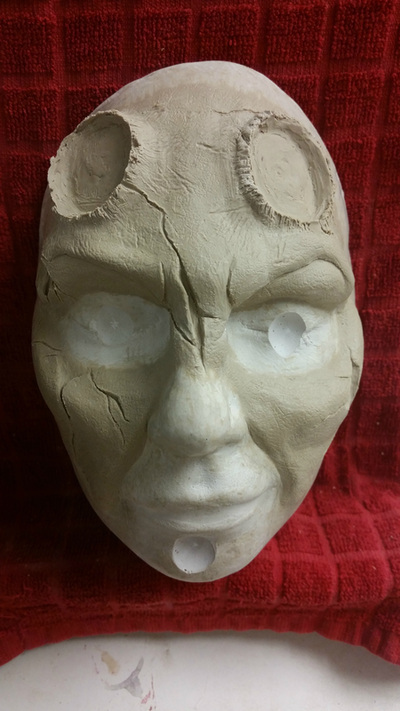 You would never believe how much work goes into one prosthetic piece. 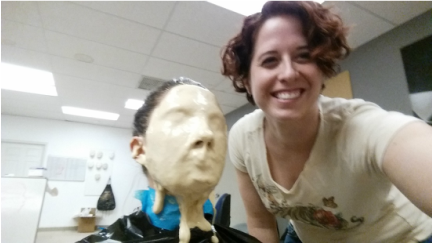 Shows like Face Off gloss over a lot of the hard work and time consuming details that go into making a good prosthetic piece. Sara Wille was my model and was such a trooper. 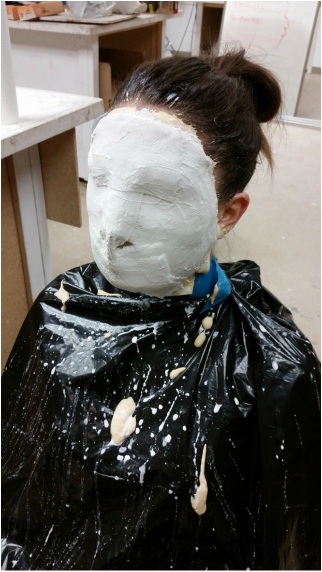 She let me slather her face in vaseline, cover her in alginate and then plaster bandages. Not to mention letting me paint her for an entire day for the project to come to life for the cameras. I am absolutely thrilled with the outcome, the only short comings I had with the piece were with my own lack of skill. I present . . . The Gargoyle.